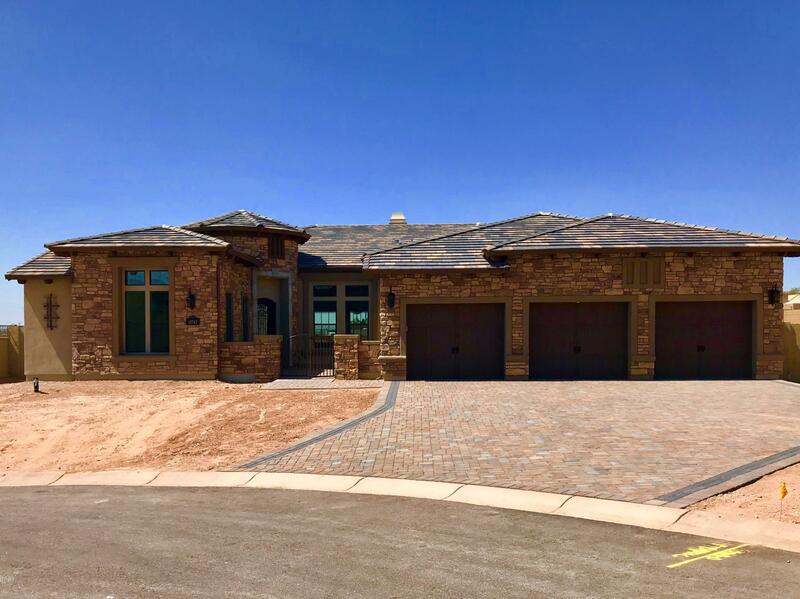 All SIENNA HILLS AMD homes currently listed for sale in Scottsdale as of 04/25/2019 are shown below. You can change the search criteria at any time by pressing the 'Change Search' button below. "BLANDFORD HOMES IS COMING TO SCOTTSDALE!! FIRST TIME EVER, AMAZING OPPORTUNITY!! PRIME SCOTTSDALE SHEA CORRIDOR LOCATION,LOCATION,LOCATION!! ONE OF A KIND, NEAR MAYO CLINIC, BASIS Scottsdale, and Shopping. MOUNTAIN VIEWS!! ESTIMATED COMPLETION OF THIS SPEC HOME: MAY 2019. Popular Floorplan for Fabulous Scottsdale Living.OTHER NICE OPTIONS SELECTED for THIS SPEC HOME INCLUDE: FIREPLACE, WALL OF GLASS, 4'GARAGE EXTENSION, BEAMS at GREAT ROOM, MONOGRAM APPLIANCE PACKAGE, APRON-FRONT KITCHEN SINK,"